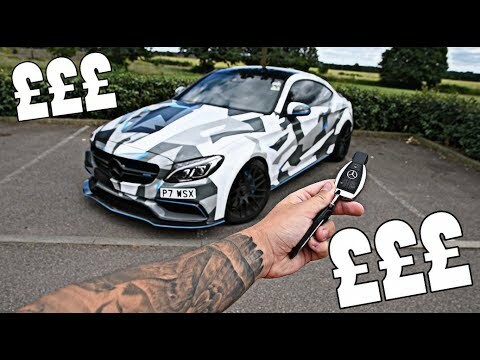 HOW MUCH £££ DID MY C63 AMG MODS COST"! Buying my C63 AMG, I was so excited to treat it as a little project car. Lots of mod plans and I now feel like I have completed everything I want to do to it! P.S THIS IS NOT AN AD! !